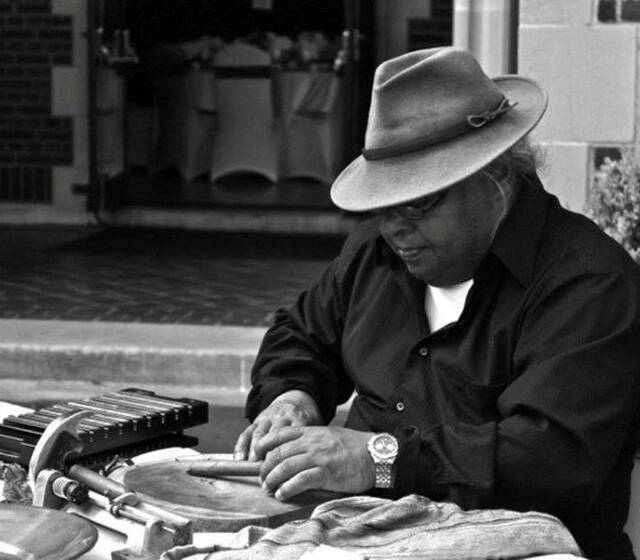 Experience the art of hand rolled cigars with a professional cigar roller at your next event. Our Cigar Rollers have over 80 years experience of Hand Rolling Cigars in the Dominican Republic Cigar Rolling Style. We are available for weddings, parties, golf outings, fundraisers…any social event where Cigars are acceptable.